If you’re into looking up and celebrating some of the more unusual and little-known holidays, you may have heard that February 24 is this year’s Open That Bottle Night. This night supposedly falls on the last Saturday of February each year, and is meant to be celebrated no earlier than 5 p.m. It was created by “Tastings” columnists Dorothy Gaither and John Becher in 2000. 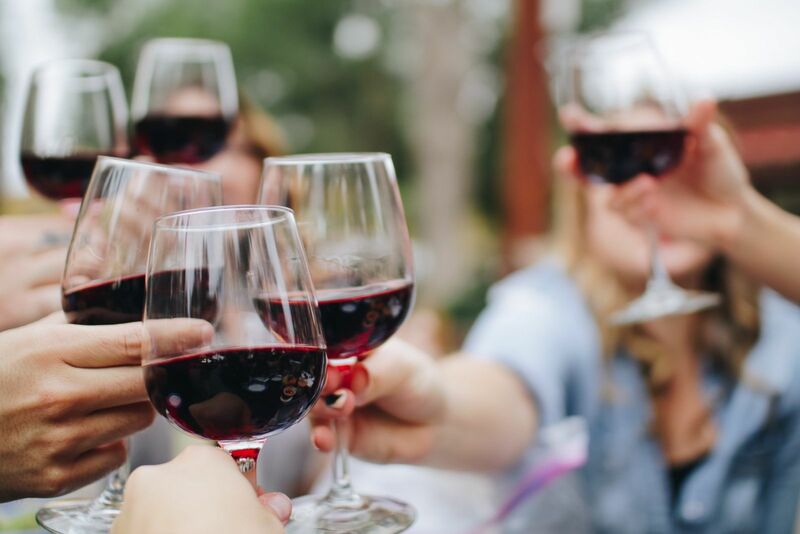 It’s meant to be an excuse for celebrants to get together with loved ones or people they haven’t seen in a while, open a nice bottle of wine (or other alcohol of preference), and reconnect with each other. While there is nothing wrong with the sentiment and purpose behind Open That Bottle Night, holidays that revolve specifically around alcohol deserve a mention related to prevention of drunken driving. As your local Los Angeles accident attorneys, our office often sees a spike in DUI-related crashes around nights that center upon social drinking, such as New Year’s Eve, St. Patrick’s Day, and even Halloween. If you plan to get together with friends and loved ones to celebrate Open That Bottle Night this year, please remember a couple safety tips related to getting you – and your loved ones – home safely. Celebrate in Moderation – There’s really no need to get carried away with drinking, and overdoing it often results in feeling groggy and hungover the following day. Space your drinks out to no more than one an hour as a general rule, and try to have a glass of water between alcoholic drinks. It will hydrate you and also give you something to sip on while you are in-between drinks. Plan a Safe Way Home – The time to arrange a way home isn’t at 1 a.m. when you aren’t sure where to leave your vehicle and perhaps aren’t even thinking with a clear head. If you know you’ll be drinking, get a plan in place before you start. Calling a cab or a ride-share to get to your destination will remove the temptation of drunk driving at the end of the night. Lastly, even if you do everything right, unfortunately it’s still possible to end up in a DUI-related crash at the end of the night due to someone else’s refusal to resist drunk driving. If you or a loved one have been injured as a result of someone else’s DUI, please call Steinberg Injury Lawyers, your Los Angeles accident attorneys, at 800-989-6385 to discuss how we can help.